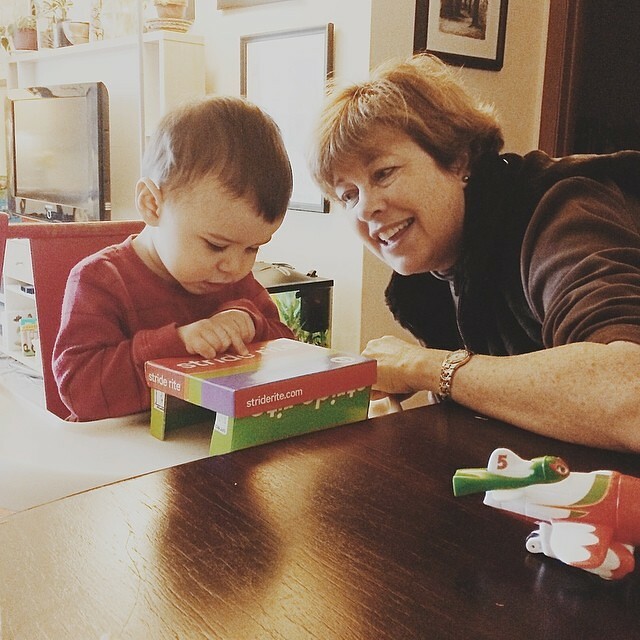 Toddler Time at the Library, anytime snuggles, trips to the toy store, the Children's Museum, homemade tunnels for toy trains, lots of extra sweets, episodes of Sesame Street and Thomas the Tank Engine on demand--grandmas are the best. Luther is going to be despondent when she goes back home on Thursday. Pray for us.